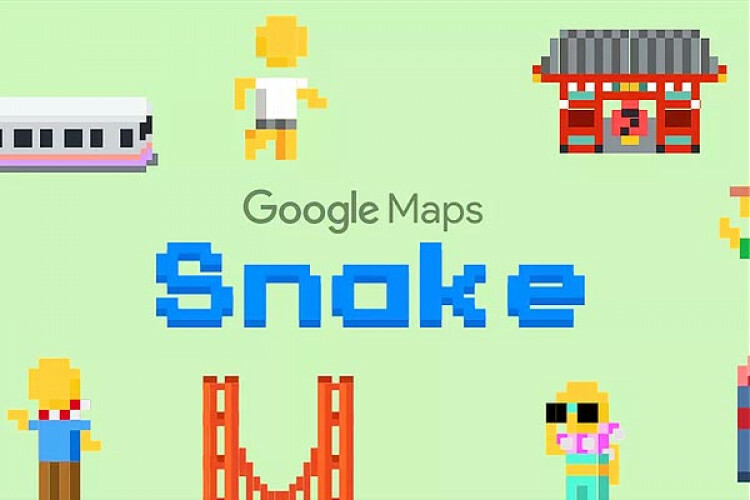 Google has temporarily added a version of the classic game Snakes into its Google Maps app for April Fools’ Day this year. The company says that the game is rolling out now to iOS and Android users globally today and this feature will be available on the app for the rest of the week. It also launched a standalone site to play the game if you don’t have the app. Users can find the game on the menu of the Maps app.